Innovare Journal of Food Sciences is peer-reviewed, open access bimonthly (Onwards April 2016), Journal. 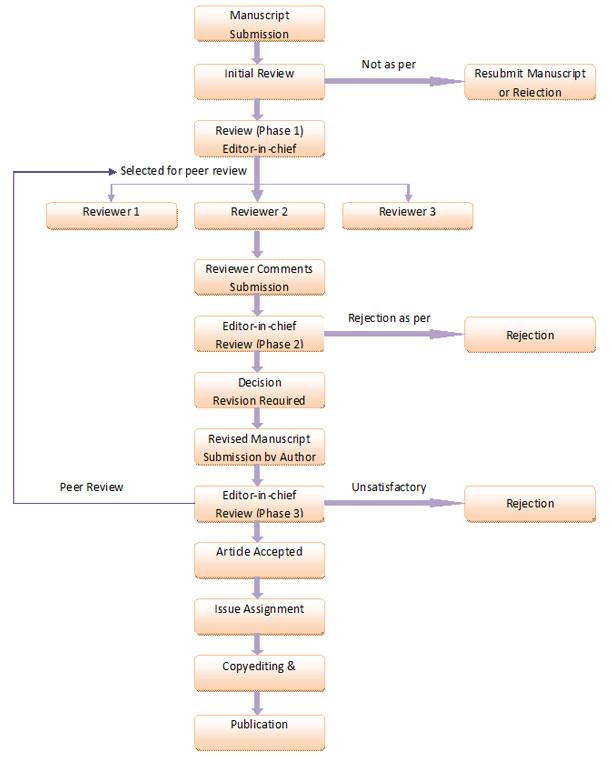 The Journal publishes original research work that contributes significantly to disseminate the knowledge in Food Science and its scope is with emphasis on food nutrition, food microbiology, food analysis, probiotics and microbial protein, food chemistry, food safety and weight management. The Journal publishes communicated work as an Original Article or as a Short Communication and also publishes Review Articles on a current topic in the field.